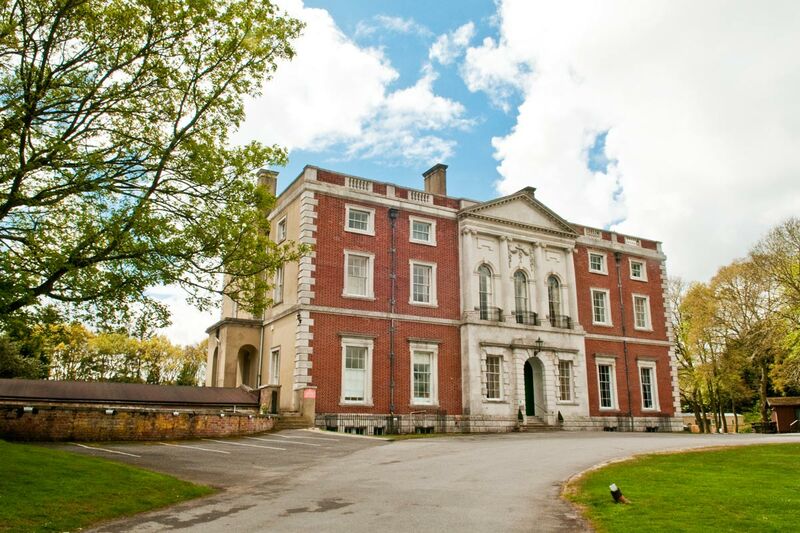 Unlike many wedding and civil ceremony venues, Merley House can be booked exclusively for you and your guests to enjoy. 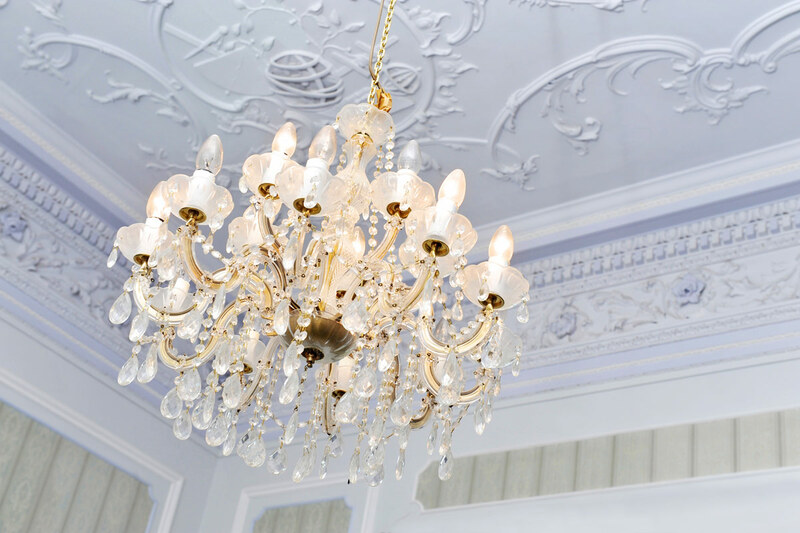 As such it offers elegance, refinement and seclusion for your special occasion. 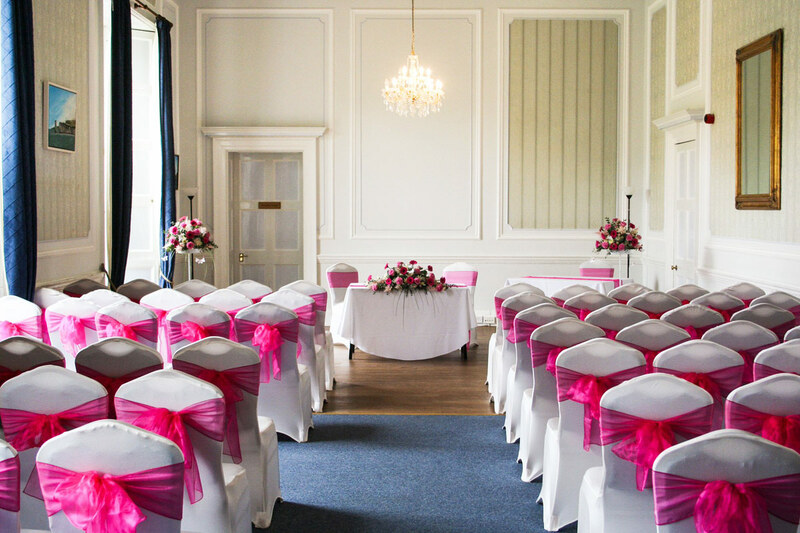 Merley House has 3 state rooms licensed for ceremonies, making it a perfect wedding venue or affordable alternative to a registry office, thanks to our ceremony license. 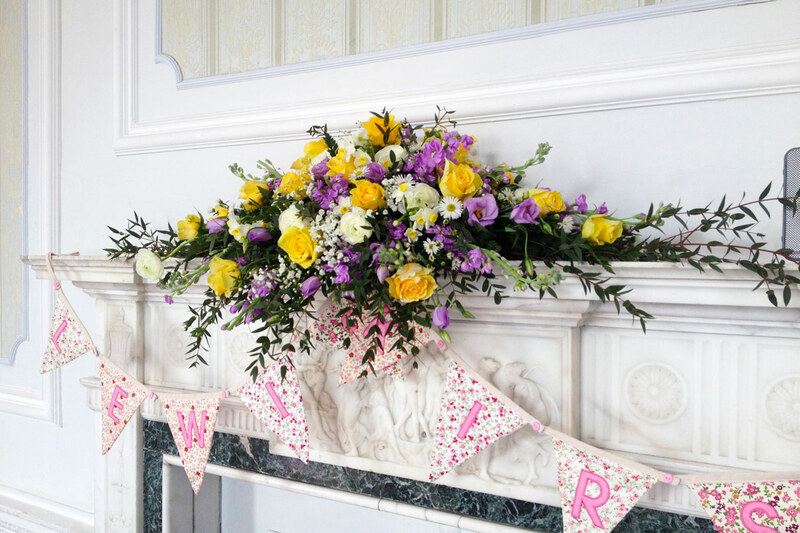 You can book Merley House exclusively for you and your guests to enjoy, allowing you to host the entire day from one location. 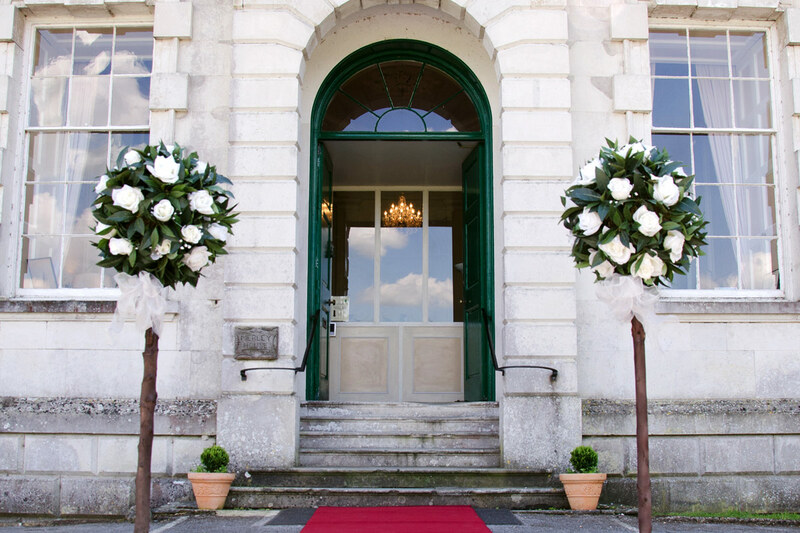 At Merley House we are more than happy to tailor our packages to your individual requirements. We believe everyone is unique and so is every event and celebration, so let your imagination take over and enjoy the freedom to create your perfect day. 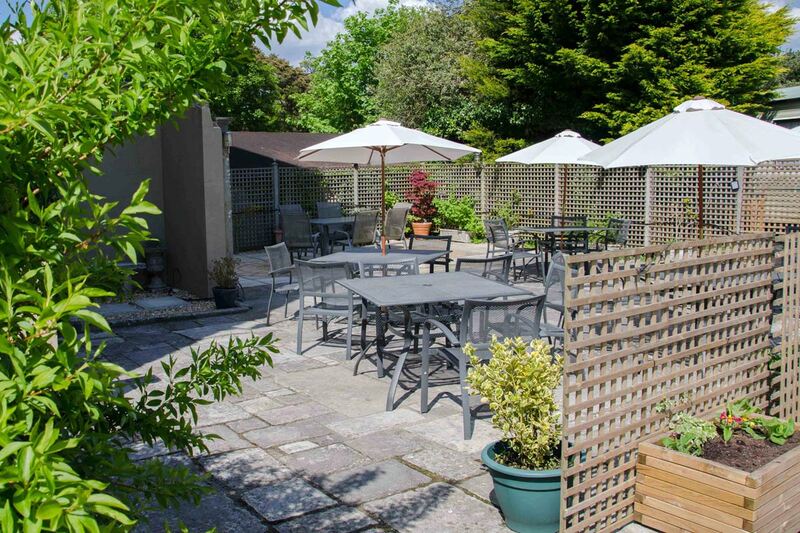 Merley House prides itself in offering good quality, locally-sourced food. Our in-house chefs are completely flexible and can provide any type of menu that you desire for your event, from a three course wedding breakfast to afternoon tea, a buffet or barbeque. 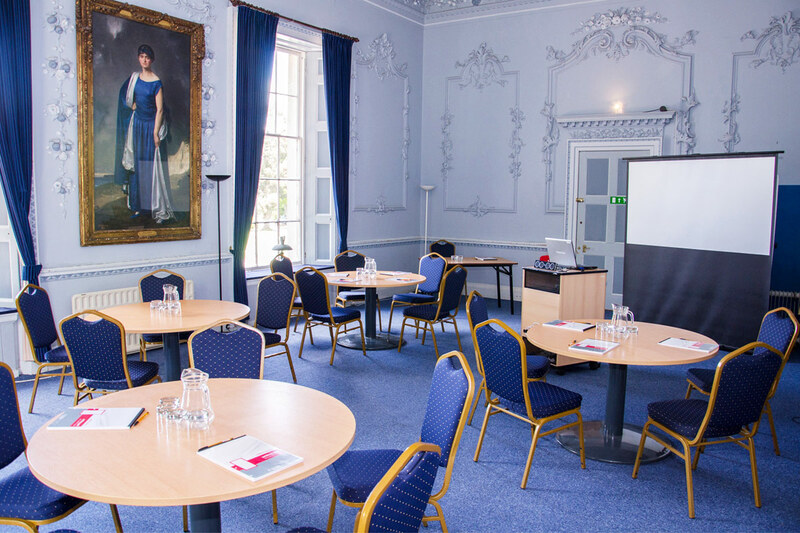 This is the largest of the rooms for hire. It is decorated in green and features plasterwork clouds and sunbursts within an arabesque and garlanded border. 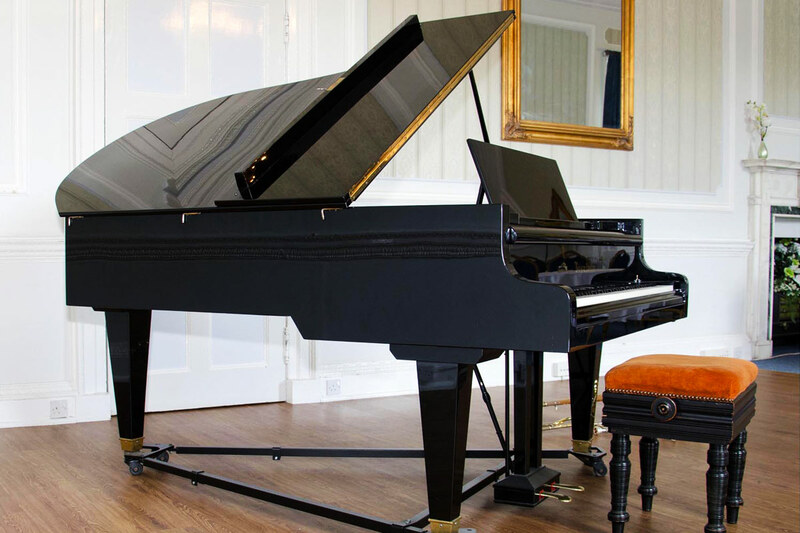 It can accommodate a wedding breakfast, dancing and live music. Decorated predominantly in green with white cornicing and detailed in gold, this room boasts an impressive chimney piece in white and green marble. The ceiling has a large central oval depicting ‘The Judgement of Paris’. 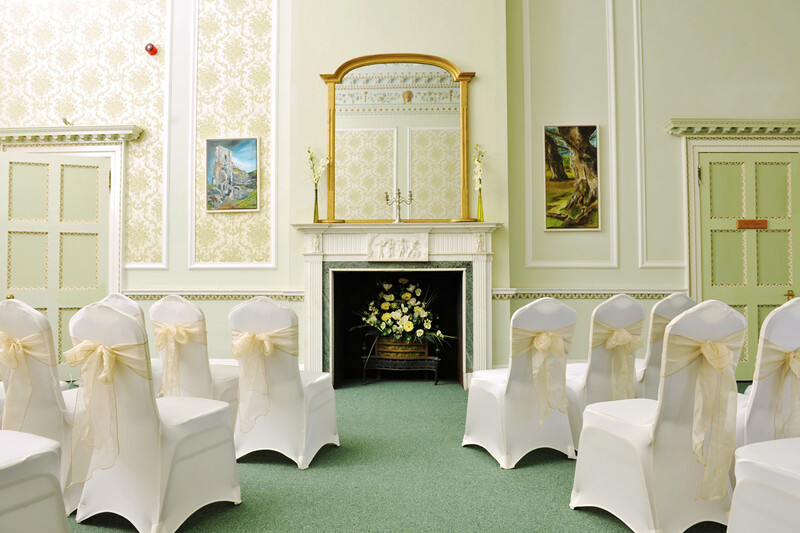 The Drawing Room is perfect for smaller ceremonies, drinks receptions or buffets. Capacity: 40 People. Situated in the north-west corner of the building, this room is decorated in blue tones. Features an impressive fireplace and a captivating ceiling that incorporates a depiction of Bacchus receiving a cup of wine from Ceres. 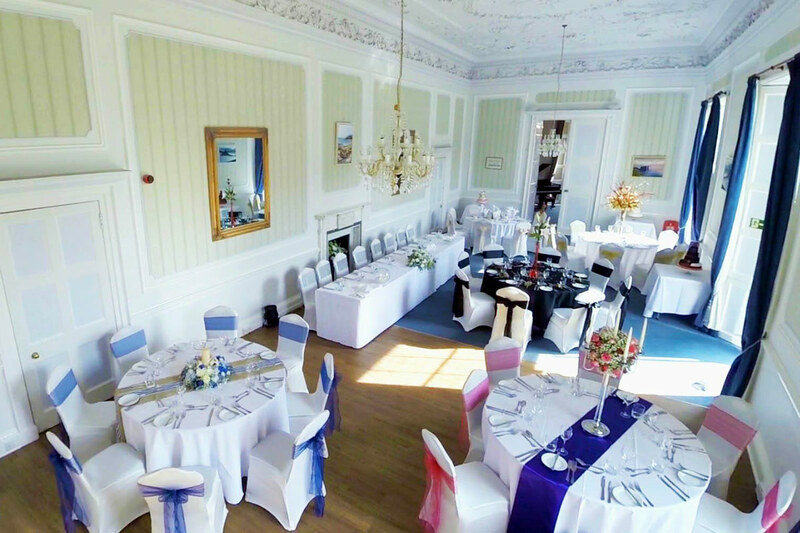 The Dining Parlour is perfect for smaller ceremonies, drinks receptions or buffets. Capacity: 40 People. 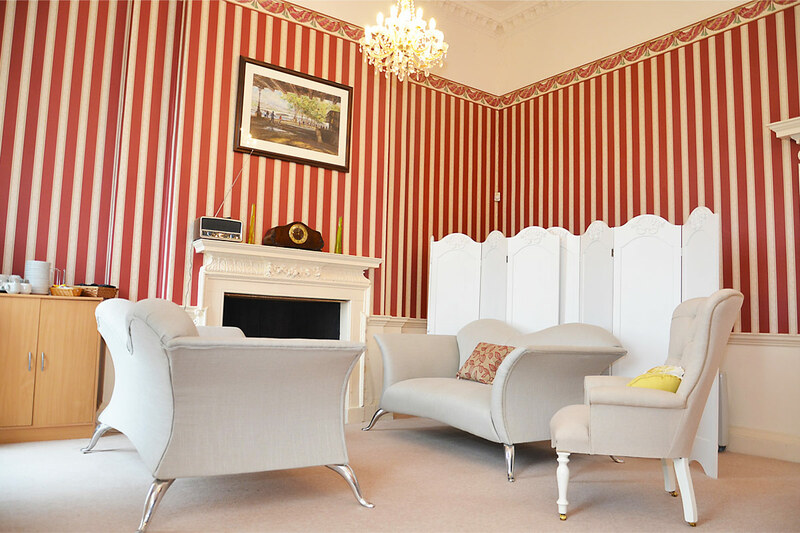 Located on the first floor of Merley House (stair only access) this room is perfect for the bridal party, a creche or for the safe storage of personal items. It features three full-length windows, providing panoramic views of the nearby town of Wimborne Minster. 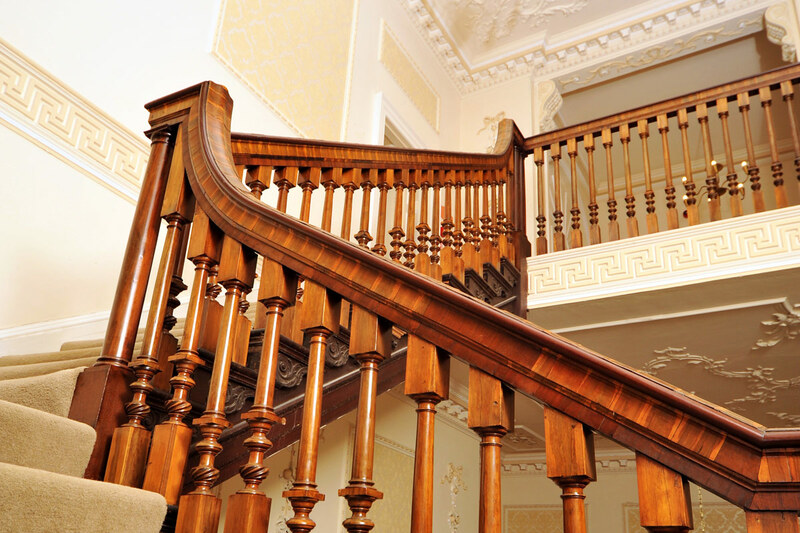 Merley House boasts a classical entrance hall that provides a great first impression for your guests. 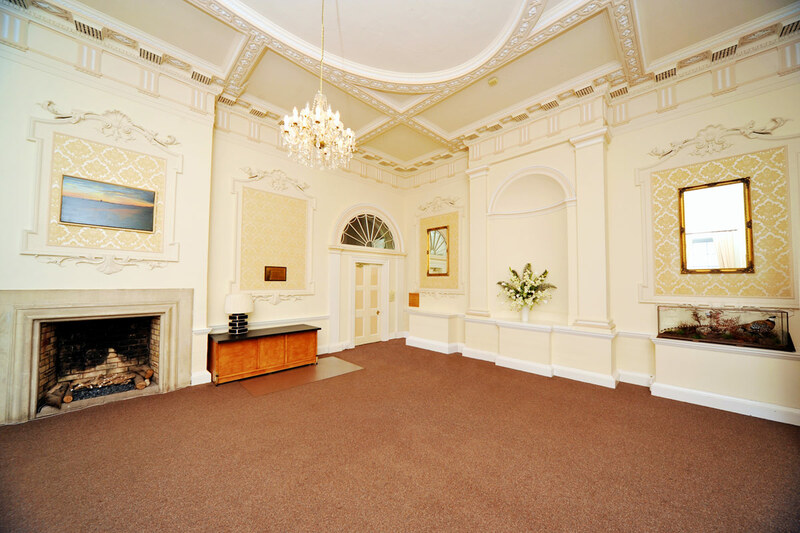 The hall features a grand fireplace and a beautiful plasterwork ceiling. This area leads to The Old Library and to our magnificent staircase which is a perfect setting for photographs. 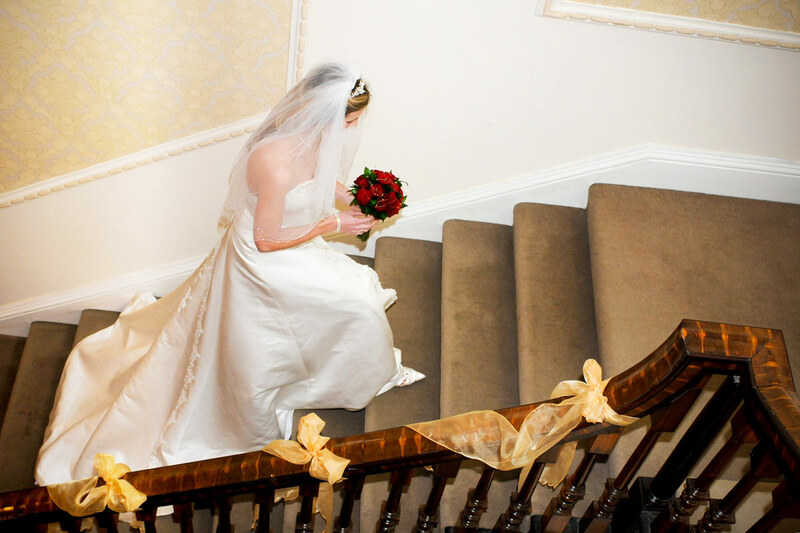 Our ‘Simply Weddings’ and ‘Simply Ceremonies’ packages offer great value for money. Pre-planning is essential and to ensure your special ocassion goes like a dream we are happy to spend time with you, tailoring the day to your individual requirements. We understand the importance of your day and we will do all we can to ensure everything is perfect for you and your guests. 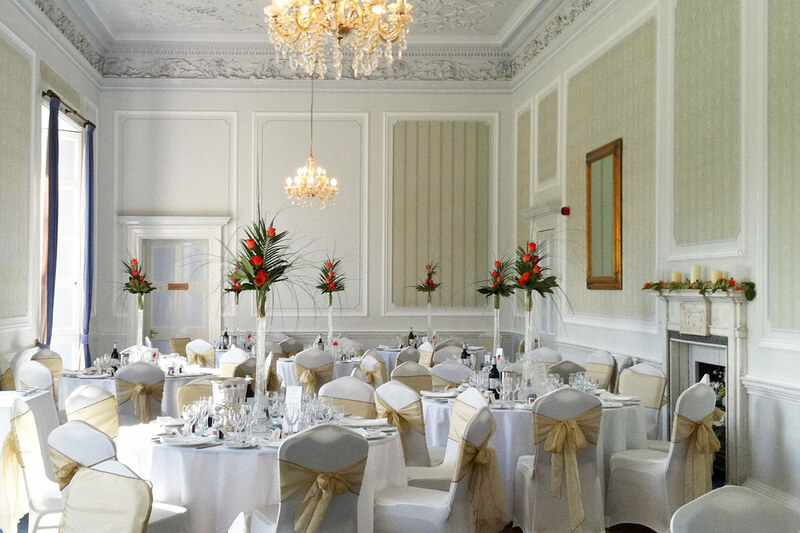 We have wedding packages available to suit every budget, including flowers, decorations and catering. We can also recommend other professional services such as photographers, car hire, entertainment and local accommodation. 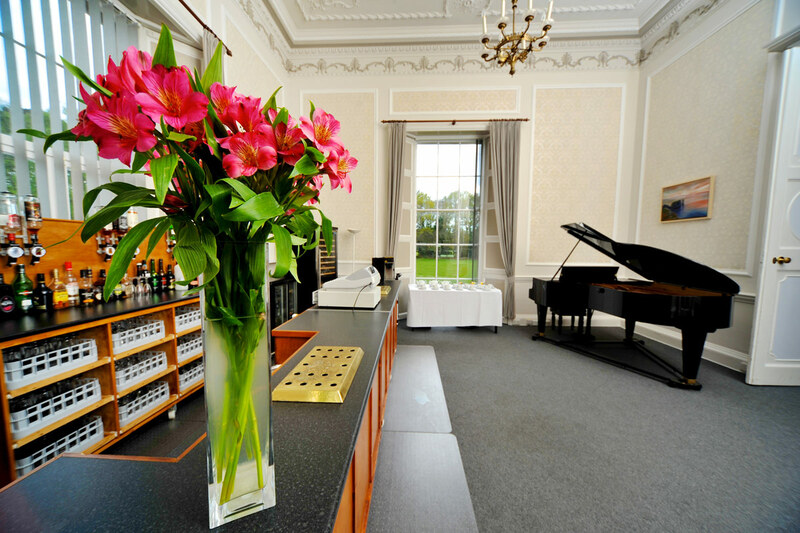 With excellent facilities and a wealth of experienced and friendly staff, Merley House offers elegance, refinement and seclusion for your special occasion. Download our Wedding Brochure PDF. Download our Wedding Breakfast Sit Down Menu PDF. Download our Something A Little Bit Different Menu PDF. Download our Recommendation List PDF. 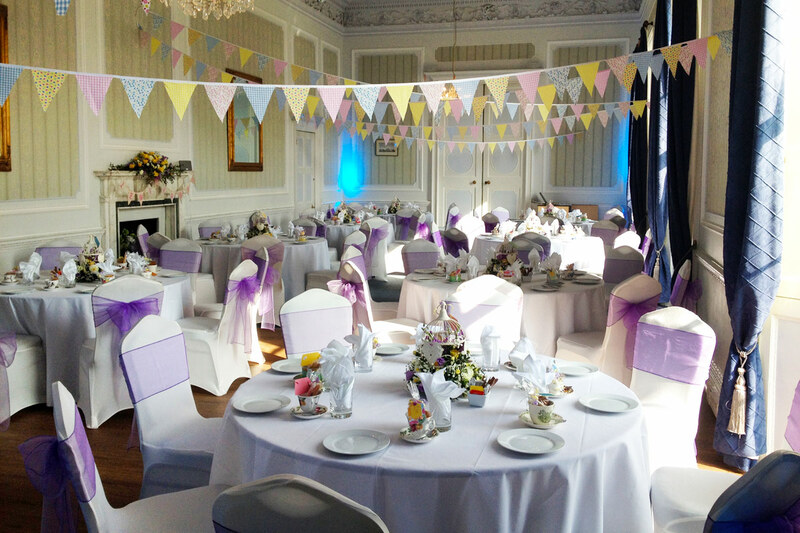 To speak to us about hosting your wedding or civil ceremony at Merley House please call us on 01202 885024.